建築地盤的預防水浸措施 | Wing Fat Design Contracting Ltd. This circular letter is to request the prevention of the occurrence of the improper activities that have adverse impacts on the stormwater/foul drainage system and taking necessary floor prevention measures at construction sites. 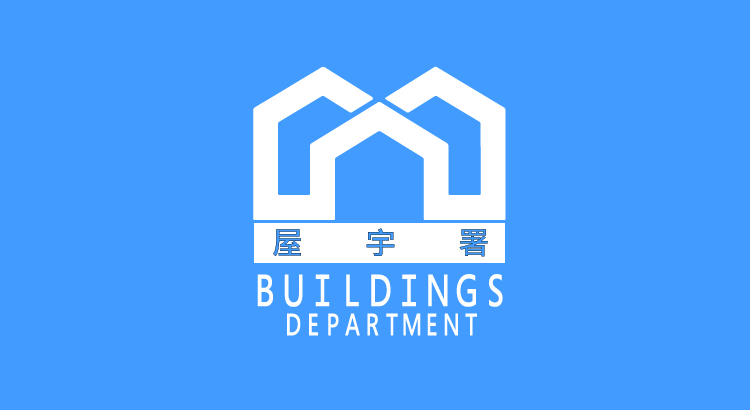 Frequent visits to the BD’s homepage at http://www.bd.gov.hk will keep you abreast of the BA’s latest announcements.